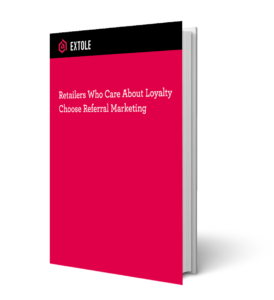 Extole’s survey of over 300 retail marketers uncovered a hidden connection: retailers who care about loyalty choose referral marketing. Retailers with loyalty programs use referral marketing twice as much as retailers without them. Get the report to find out more.